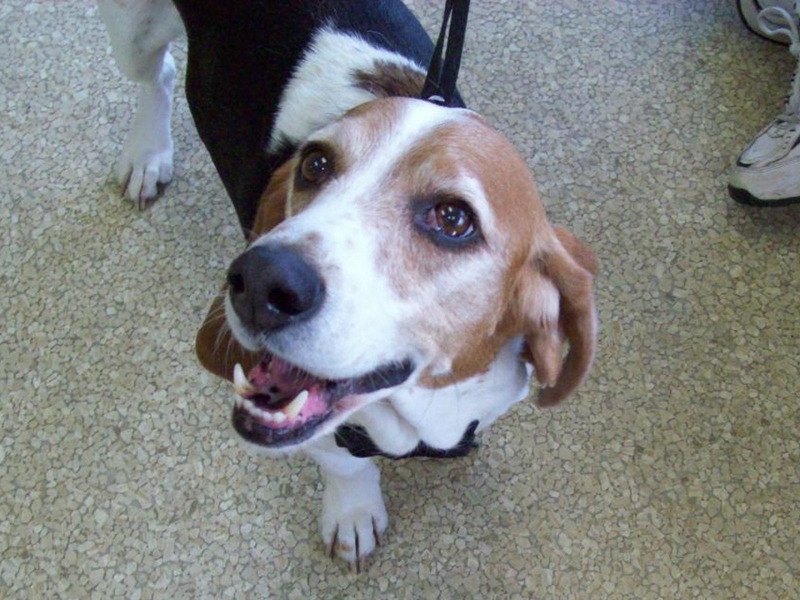 Senior pet of the month for September- "Dakota"
“Dakota” is a handsome, 11 year old Beagle/Basset mix. He has a wonderful Family that brings him in annually for his vaccines and blood work. “Dakota” recently came in this year for a dental cleaning, and left with a nice white smile! He has to be on special medication to help lower his liver values. The liver can be affected by dental disease. That is why we recommended for “Dakota” to get a dental cleaning. It is always a pleasure seeing “Dakota”.